Turn to Legends Realty if you are searching for real estate for sale in Sanford. Our dedicated team of licensed professionals has the experience to negotiate property and achieve the best possible results. Whether you are looking to acquire or sell property in Sanford, we offer a hassle-free process. Residents of Sanford, Florida enjoy an easy commute to the Orlando area and the beautiful Volusia County beaches. These attractions are about 35 minutes both ways. Legends Realty has a proven track record of success. We provide an extensive database of Sanford real estate for sale, so potential buyers can find the right property for them. 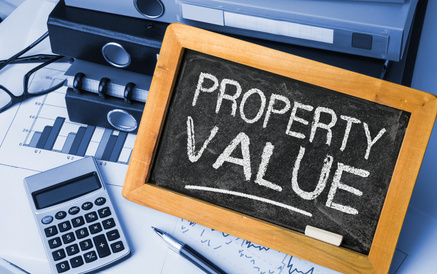 If you’re selling your Sanford property, our team uses targeted marketing to gain attention.